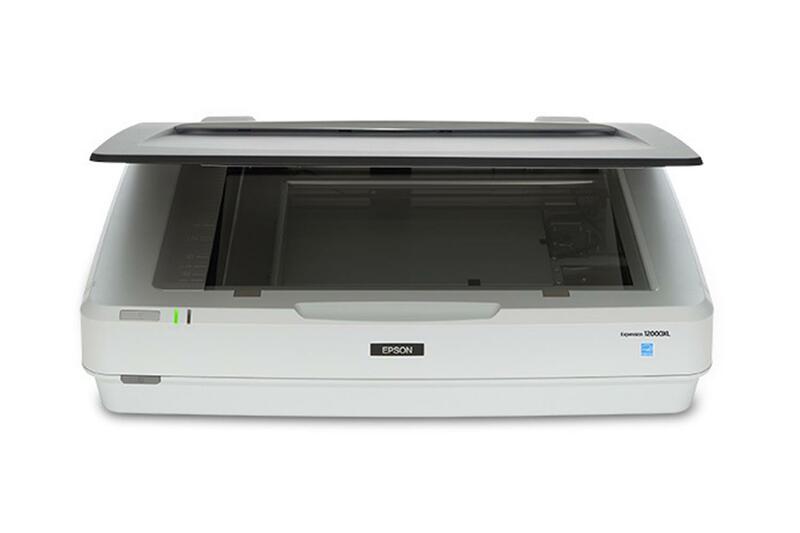 The large-format scanner with superior performance for graphic artists. 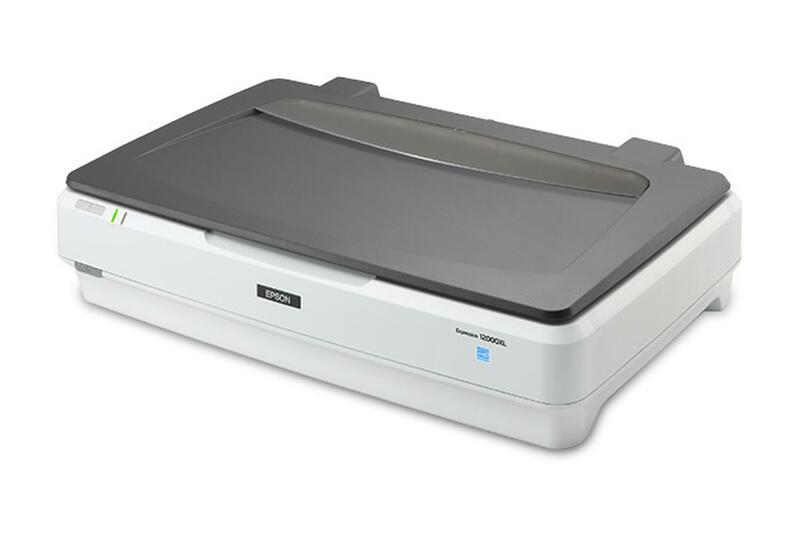 Offering easy batch scanning for increased productivity and versatile large-format scanning up to 12.2 x 17.2 inches, the Epson Expression 12000XL-GA is ideal for graphic arts applications. 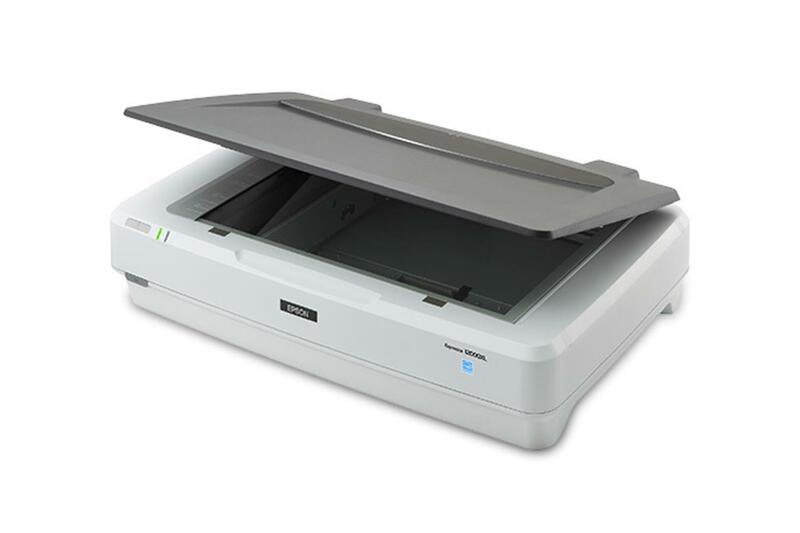 Featuring 2400 x 4800 dpi resolution, Micro Step Drive technology and a 3.8 Dmax, this powerful scanner includes everything you need for professional-quality tabloid-size scanning. 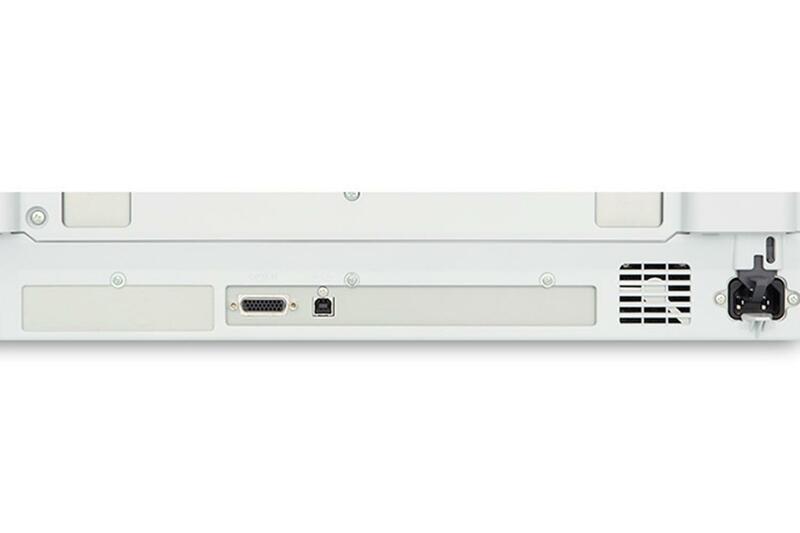 Its exclusive ColorTrue II imaging system combines superior processing, a fast warm-up LED lamp, and Epson MatrixCCD technology for enhanced colours and pinpoint registration. 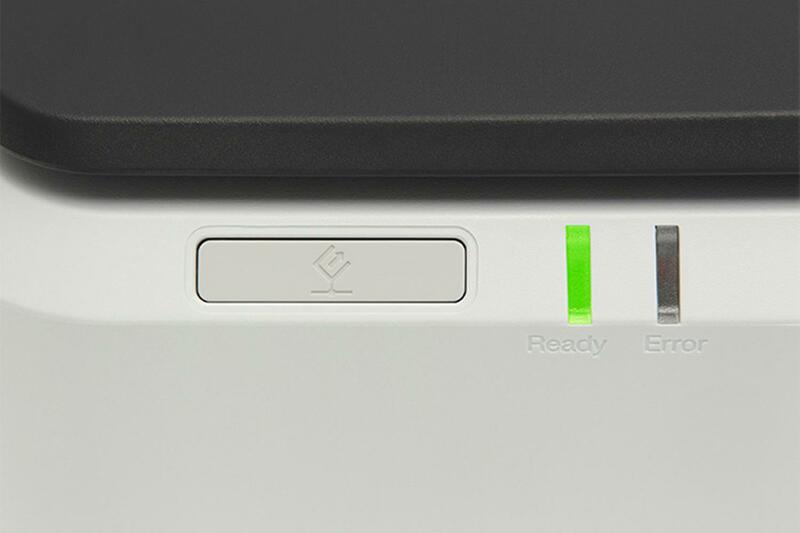 Easy Photo Fix technology offers one-touch restoration for faded colour photos and negatives - plus automatic dust removal.